Evgeny Khukhro will give a public lecture George Boole — Legacy of a Mathematics Revolutionary on 2 November 2015 at 6:30pm in the EMMTEC building, University of Lincoln (map). 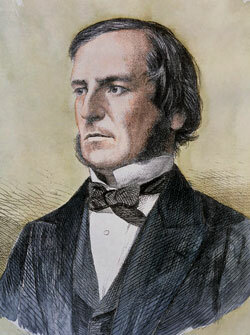 George Boole was one of the most influential mathematical minds of the 19th Century. His work laid the foundations of mathematical logic, and Boolean operations later became instrumental in the development of computer science and technology that we now use. Several events in 2015 celebrate Boole’s bicentennial anniversary, among which there is an exhibition in Lincoln University, which will soon move to Lincoln cathedral, where another lecture on the life of Boole will take place on 29 October. The lecture by Evgeny Khukhro on 2 November in University of Lincoln will be focusing on the mathematical legacy of Boole’s work. If you would like to book your place on this talk or would like more information, please email maths@lincoln.ac.uk or call 01522 835864. Abstract: Suppose that a finite group G admits a Frobenius group of automorphisms FH with kernel F and complement Hsuch that CG(F) = 1. The condition CG(F) = 1 alone already implies that G is soluble and has Fitting height bounded in terms of F. Finer results on the structure of G can be derived by using the “additional” action of H. There are good reasons to expect many properties and parameters of G to be close to the same properties and parameters of CG(H) (possibly, also depending on |H|). Examples of such properties and parameters include the order, rank, Fitting height, nilpotency class, and exponent. I will discuss several recent results in this direction, as well as generalizations and open problems. Results concerning bounding the order, sectional rank, and Fitting height of G are based on representation theory. Various Lie ring methods are used for bounding the nilpotency class and exponent of G.
Evgeny Khukhro will give a second talk at Dept. 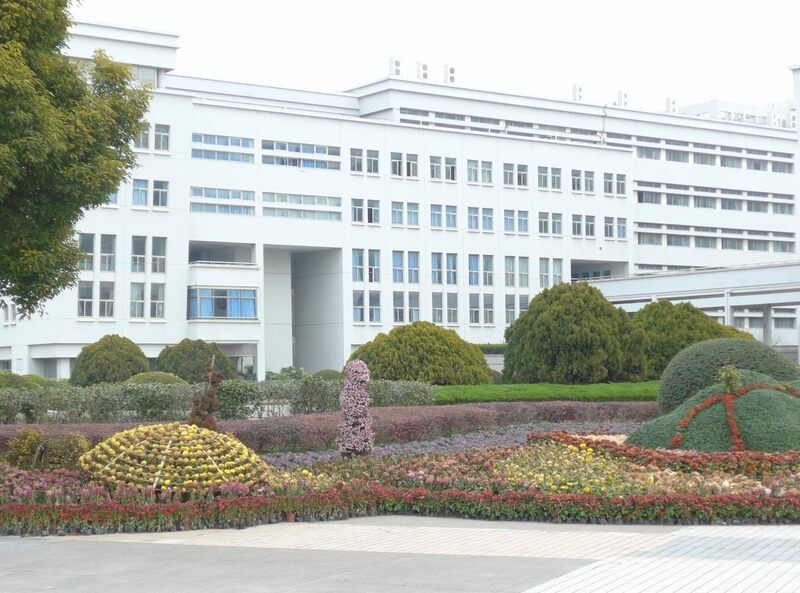 of Mathematics of Shanghai University on Friday, 19 December 2014. The title is “Linear methods in the study of finite p-groups”. Abstract: Some linear methods applied in the study of finite p-groups will be discussed. Most of these methods are Lie ring methods. There are several ways of constructing a Lie ring or a Lie algebra from a nilpotent p-group, some of these constructions are only possible for certain classes of groups. Advantages and difficulties of reduction of problems about groups to problems about Lie rings will be discussed. The construction of the associated Lie ring of a nilpotent group will be described, its definition and basic properties. Examples of applications will be given. Also applications of the Baker–Campbell–Hausdorff formula in the study of nilpotent p-groups will be described. Although such applications are not possible in general, yet there were some successful applications in certain special cases. Definition and basic properties of the Mal’cev and Lazard correspondences will be described and examples of their applications will be given. I am on 2 weeks visit to Shanghai University, invited by Prof Guo Xiuyun and supported by visiting researcher grant of Shanghai University. This Friday, 12 December, at 14:00, I will give a talk “Non-soluble and non-p-soluble length of finite groups” at the Department of Mathematics. This building houses the departments of physics and mathematics. Even at this bleak December time of the year (temperature around 10 C) the grounds of the campus look very nice, with immaculate flowerbeds and landscaping. 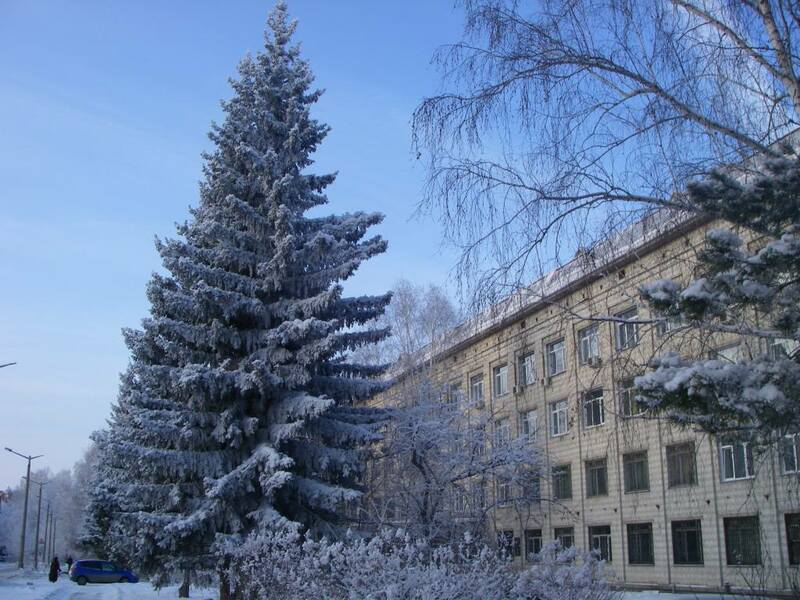 The Mal’cev Meeting-2014 took place on 10–14 November at Sobolev Institute of Mathematics in Novosibirsk, Russia (pictured). Prof. E. Khukhro will continue his minicourse. Further lectures will develop the material in the first talk, giving more explanations and examples. The construction of the associated Lie ring of a nilpotent group will be described, its definition and basic properties. Examples of applications will be given. Advantages and shortcomings of this construction will be discussed. 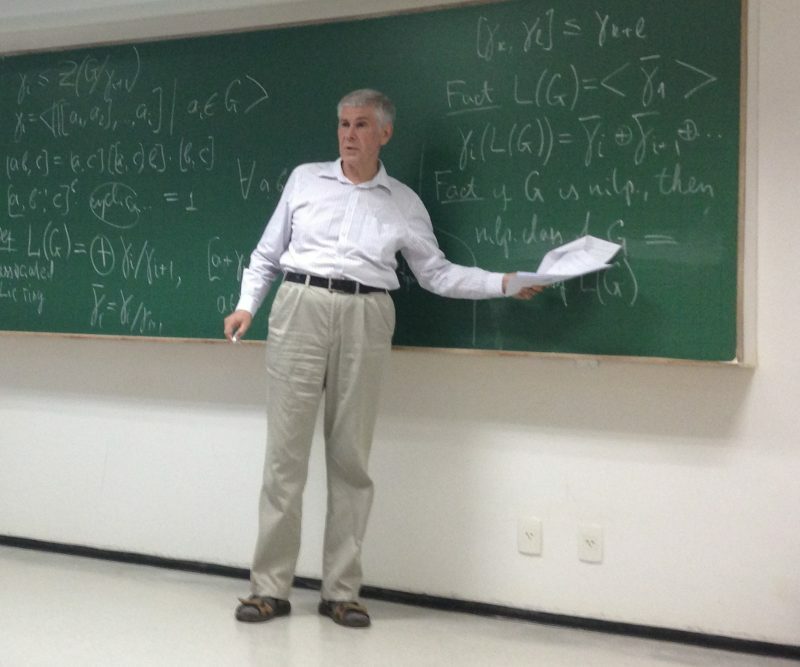 LECTURE 3: 08/10 (quarta-feira): “Using Baker–Campbell–Hausdorff formula in the study of nilpotent $p$-groups”. 26/09 (sexta-feira); as aulas terão lugar no auditório do MAT às 14:30 horas. problems about groups to problems about Lie rings will be discussed.